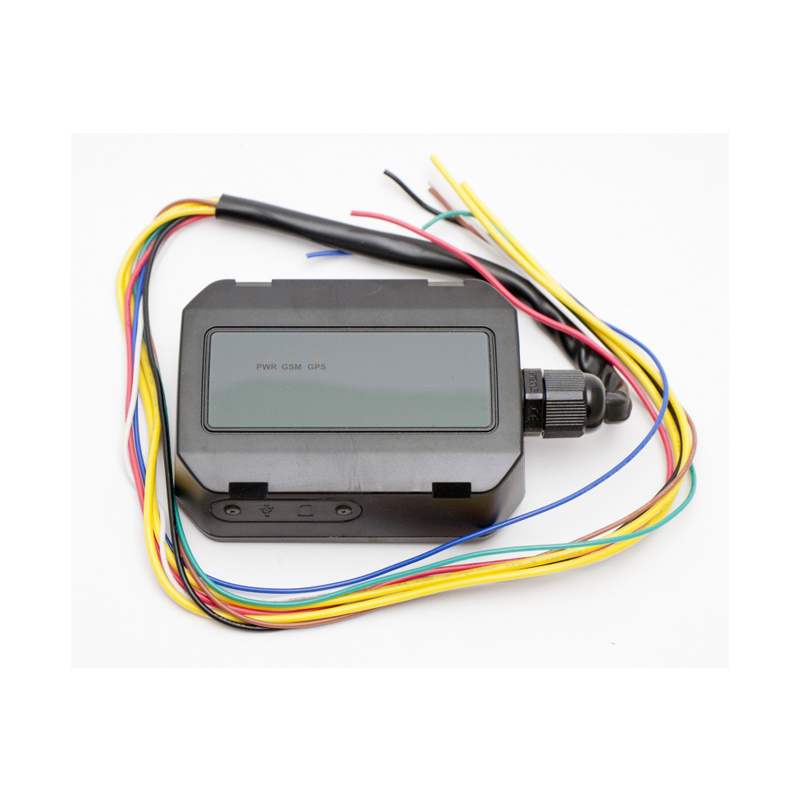 With its tiny yet reliable, enduring, and long-lasting tracking device, Spy Agents WorldTracker Enduro can resist the most extreme weather environments and conditions. This device can last for a maximum of five days after a single charging. 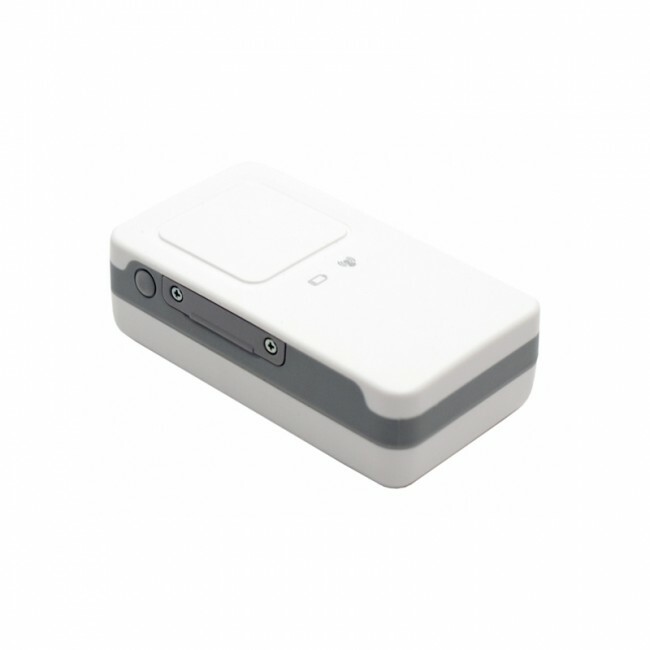 It can also function well in places with weak mobile coverage, and it can conveniently connect to other mobile phones and browsers. 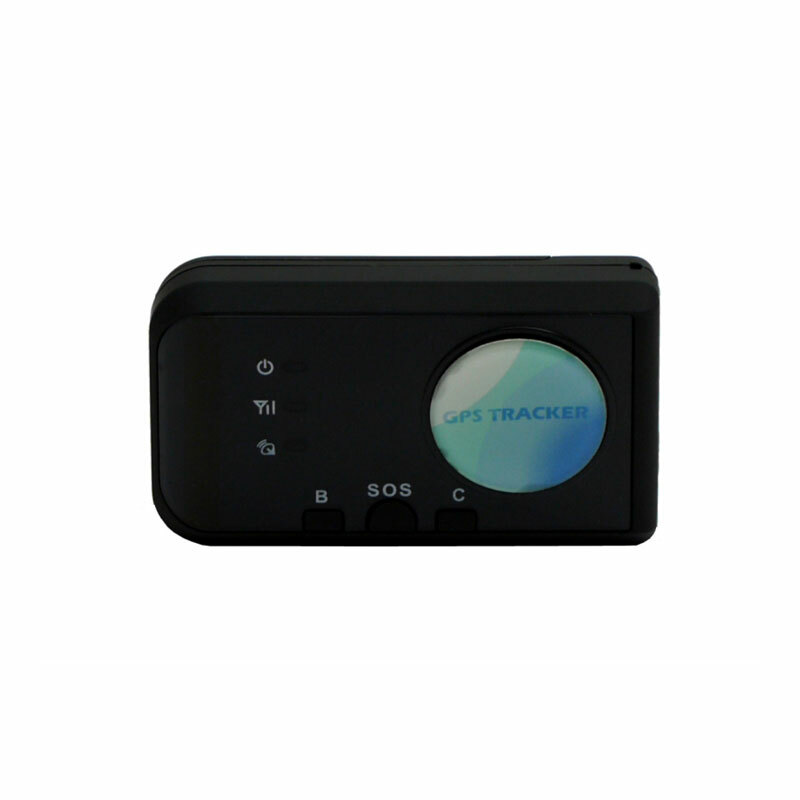 With this gadget, you can now easily track within 10 seconds. You will be charged with $50 for activation fee when your device is activated for first time usage. All plans are automatically restarted after each term.